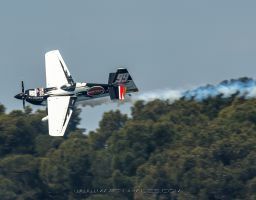 American pilot Michael Goulian has a crisp, aggressive and athletic style of flying that makes him a favourite of fans around the world. 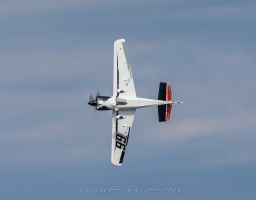 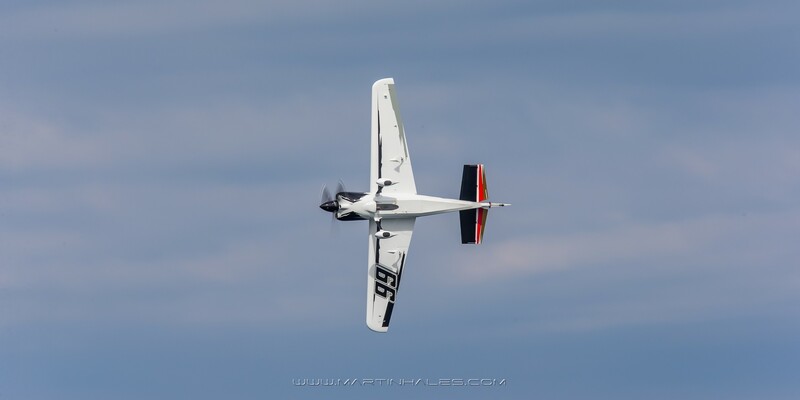 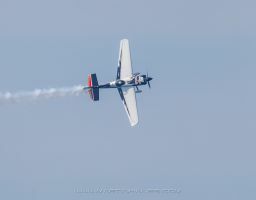 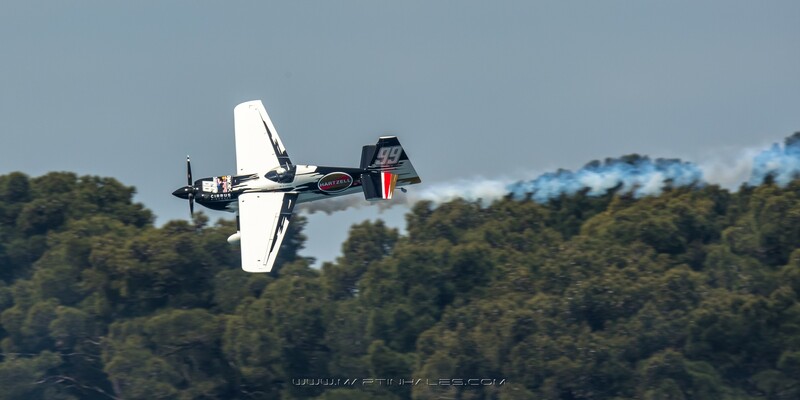 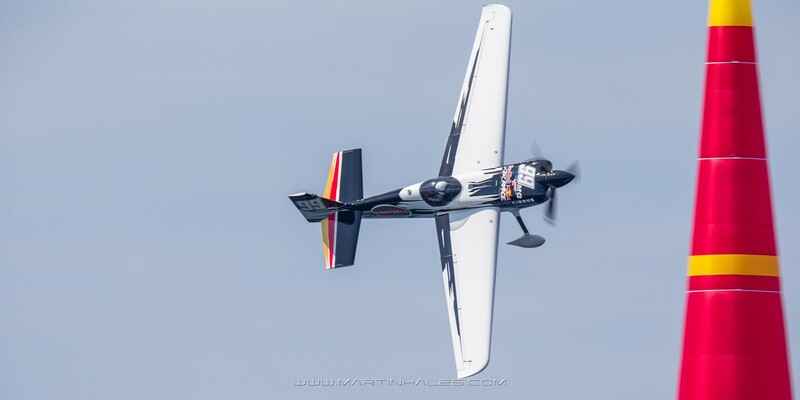 A friendly and approachable man on the ground who can eloquently explain the sport and aviation to newcomers, Goulian is a fierce competitor in the sky who makes every roll, pull and tumble of his flight a deliberate execution of precision. 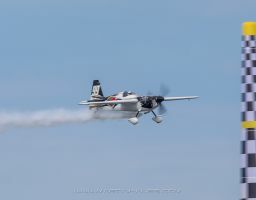 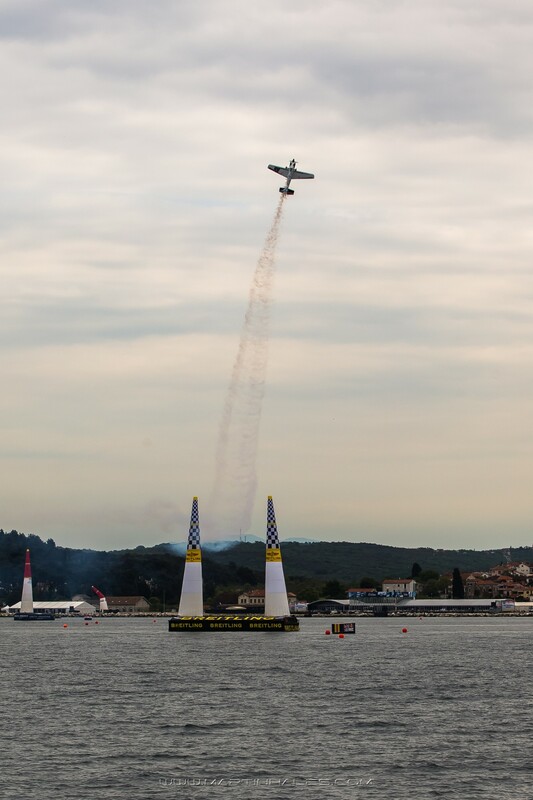 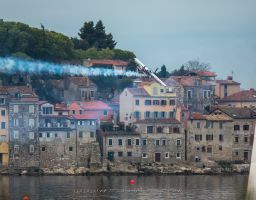 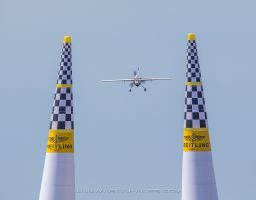 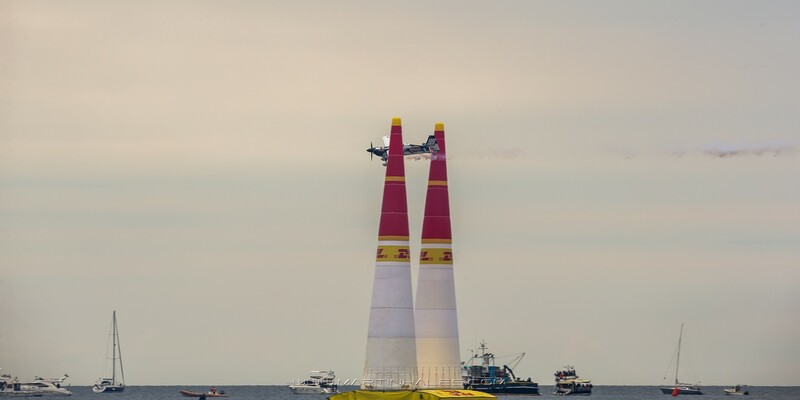 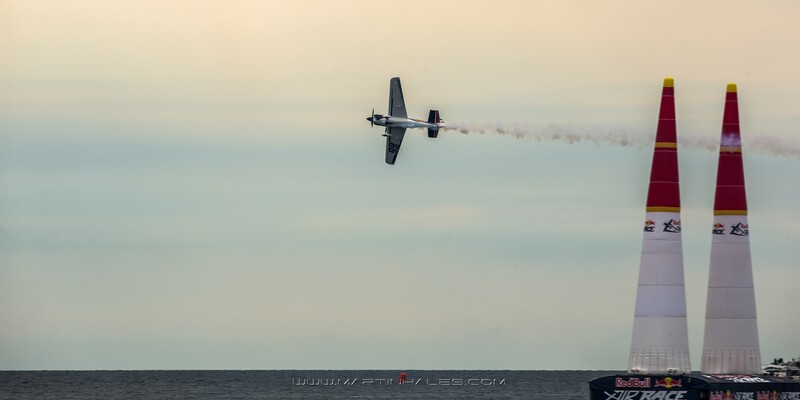 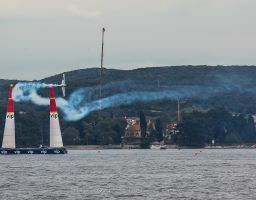 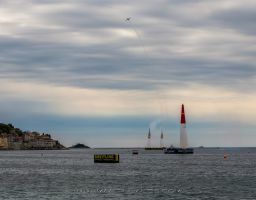 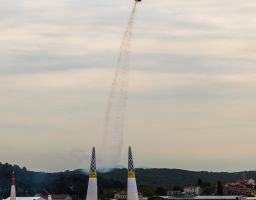 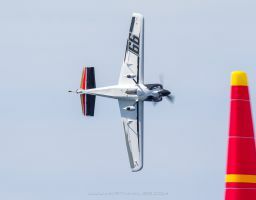 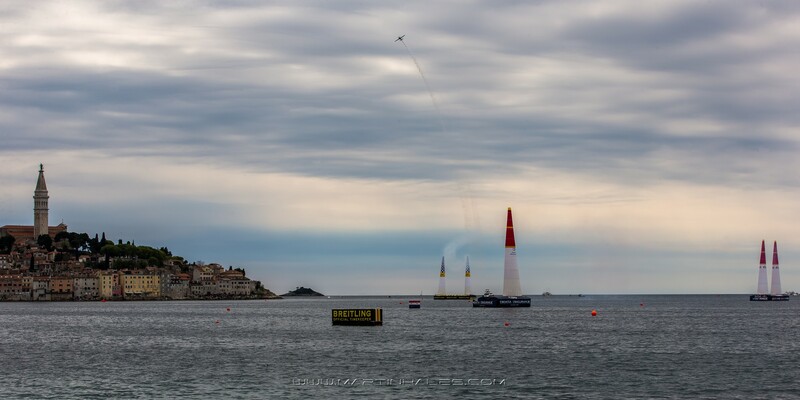 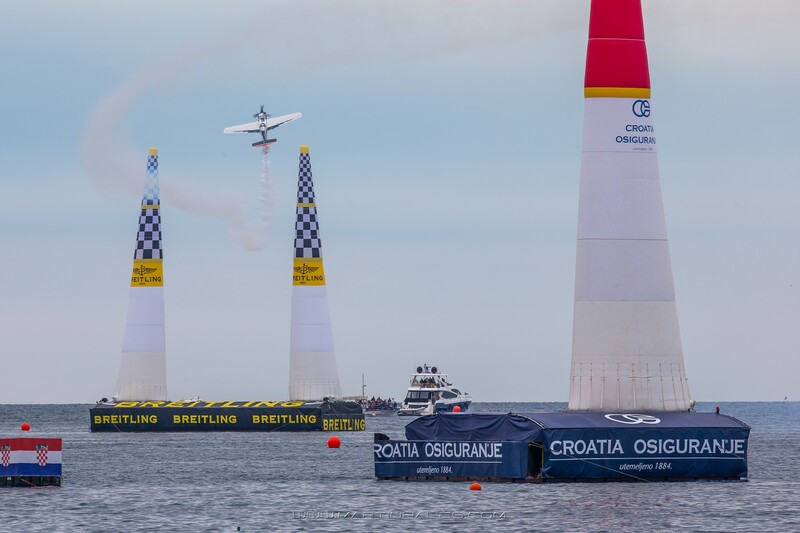 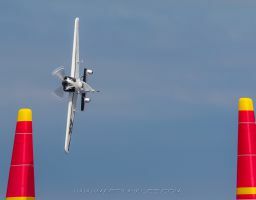 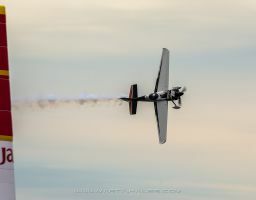 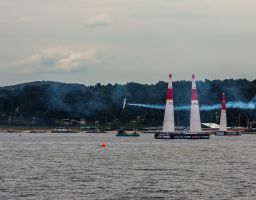 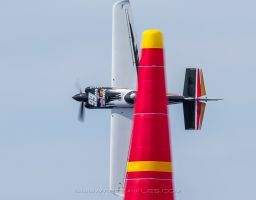 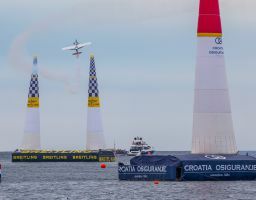 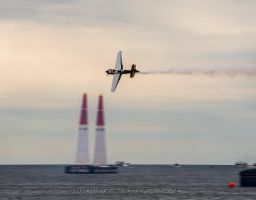 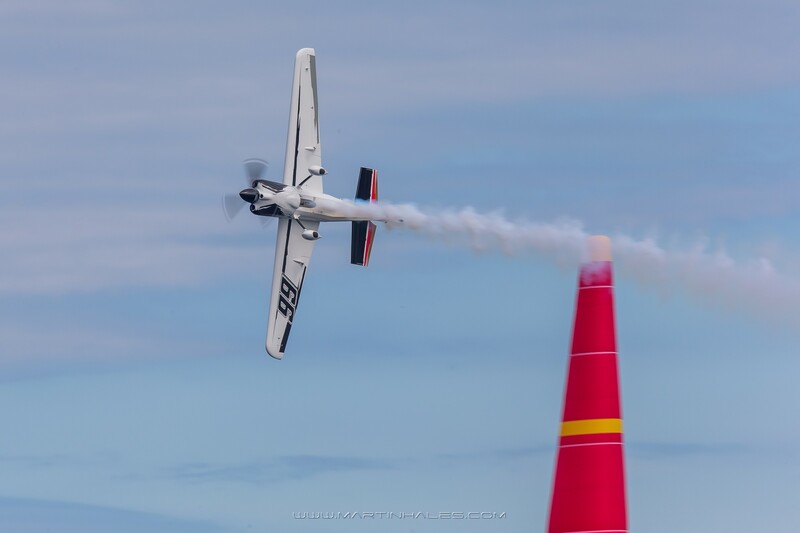 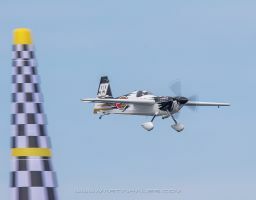 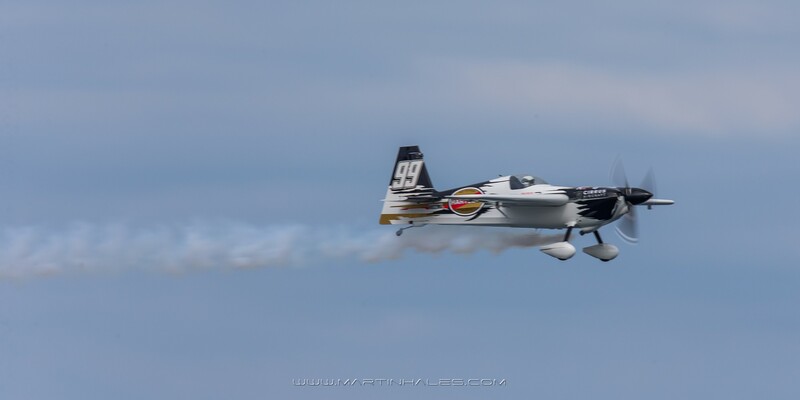 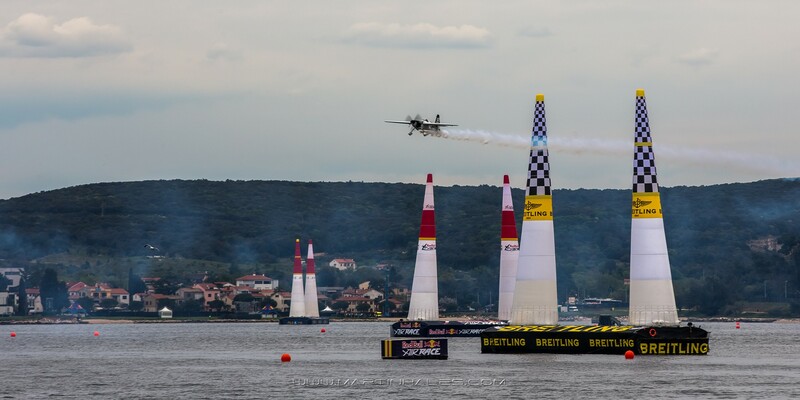 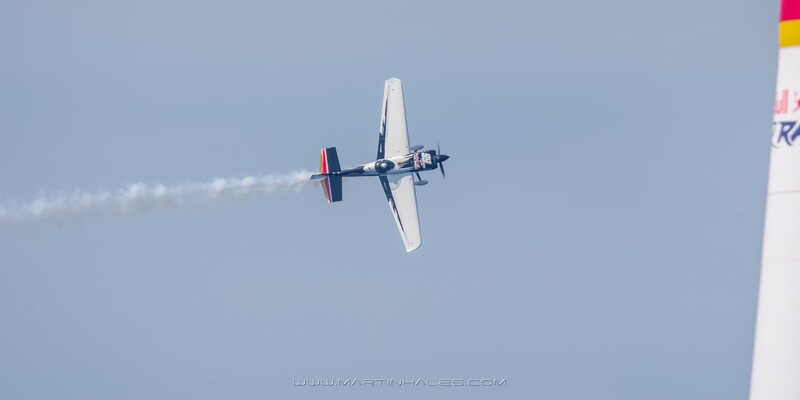 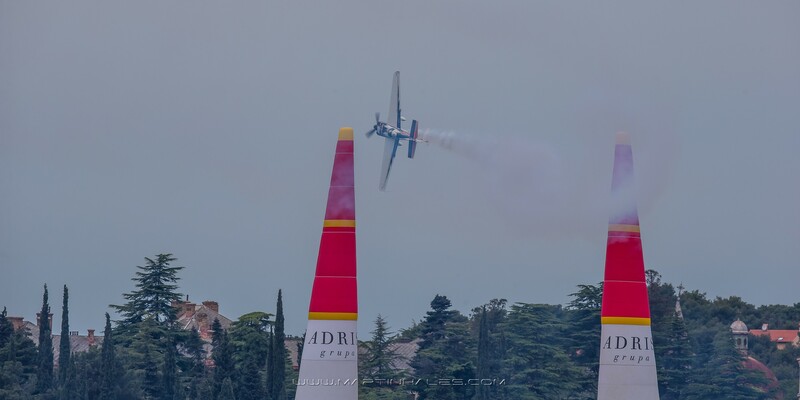 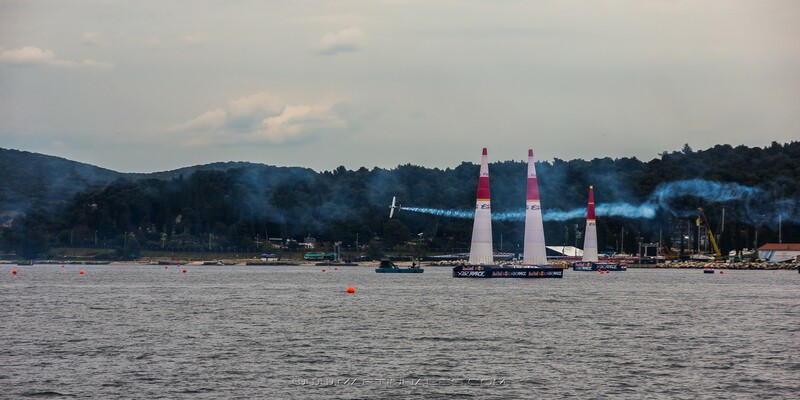 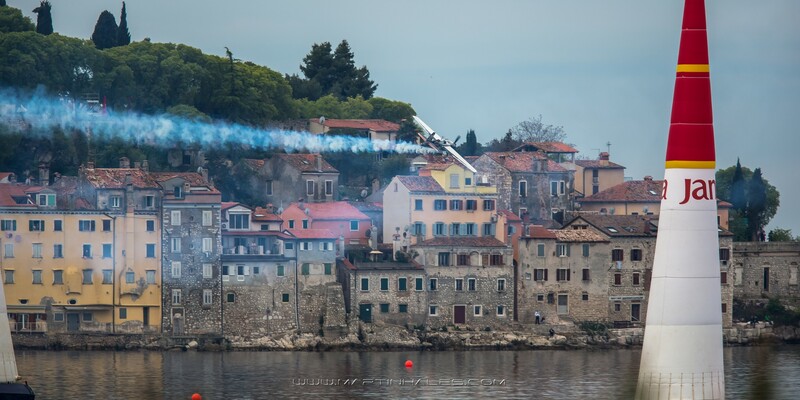 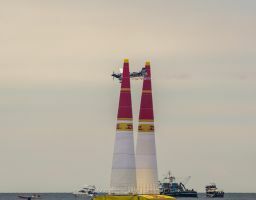 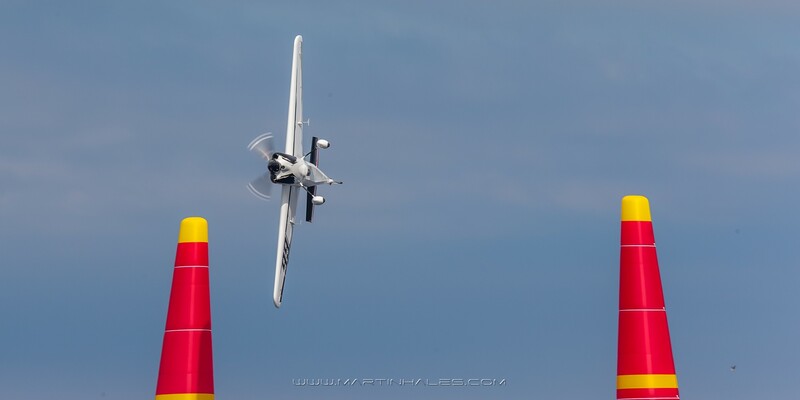 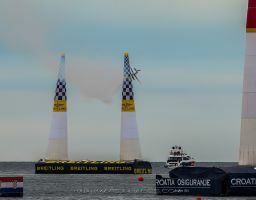 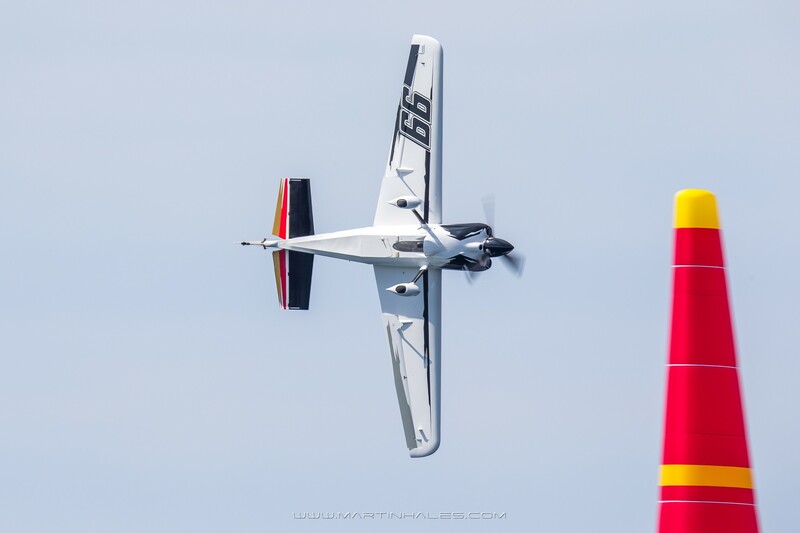 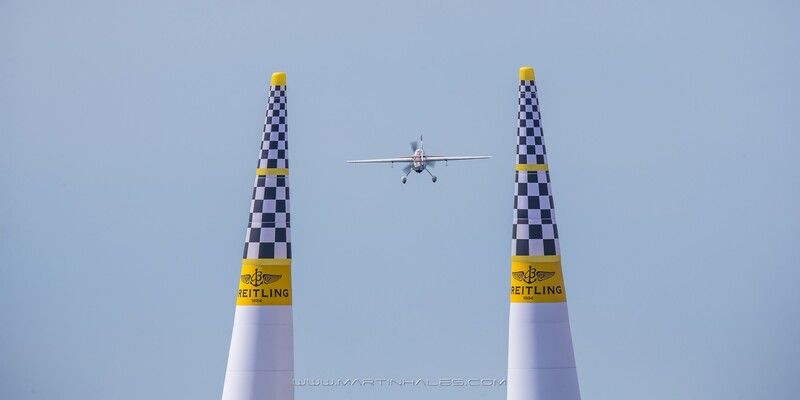 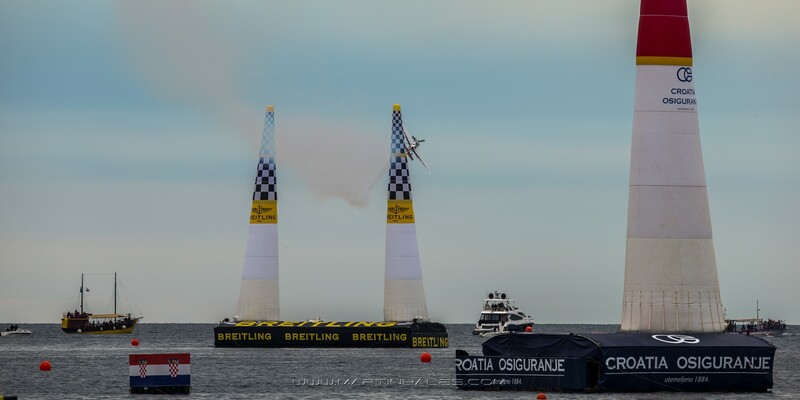 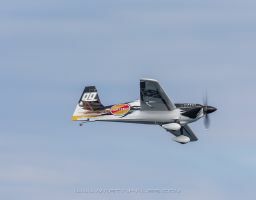 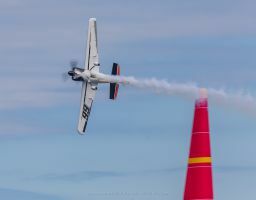 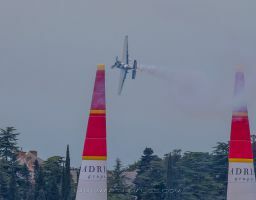 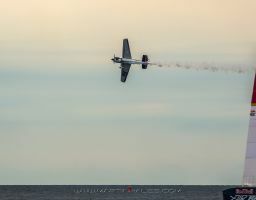 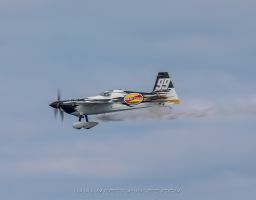 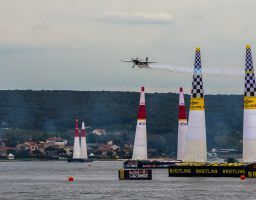 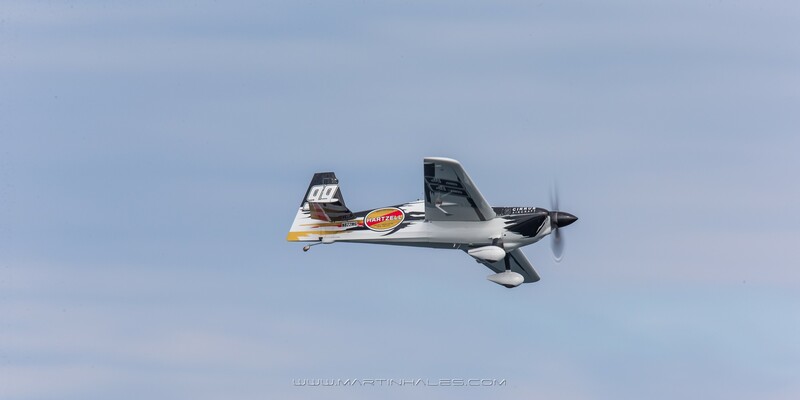 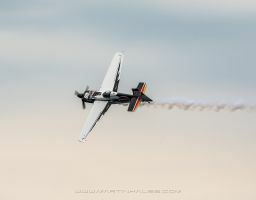 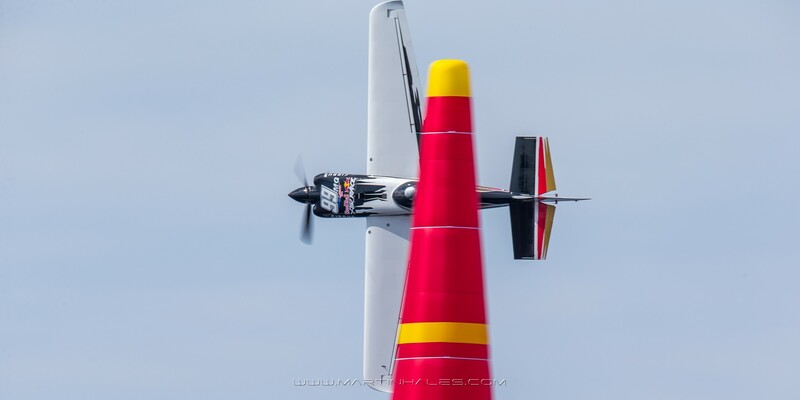 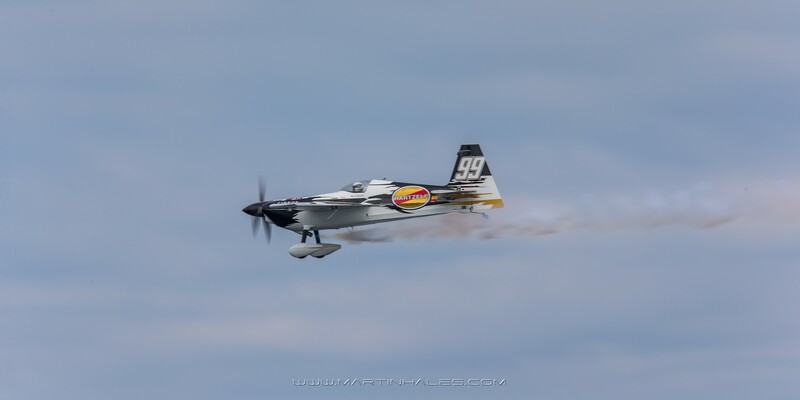 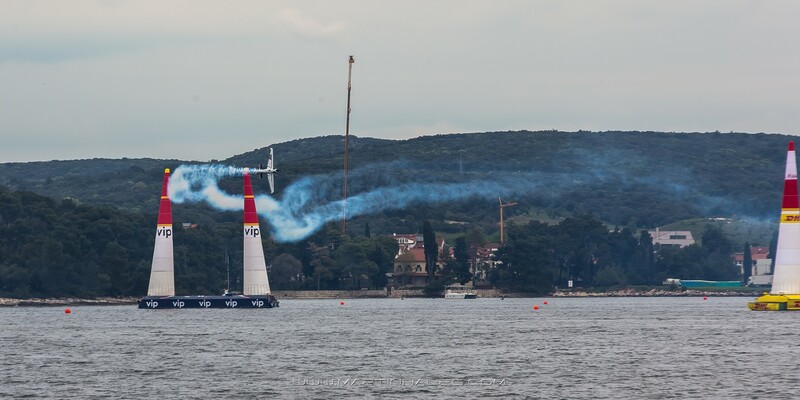 His performance in the air – either in the Red Bull Air Race or at the scores of air shows he does each year – is often a perfect marriage between man and machine. 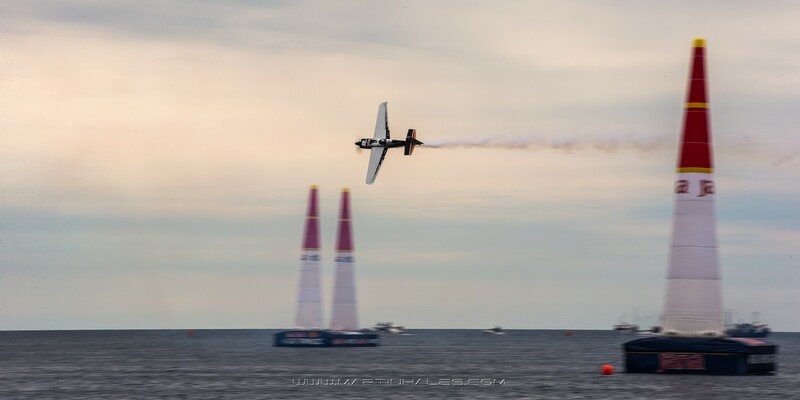 His relentless pursuit for perfection has won the admiration of many of his fellow pilots as well as the sport’s followers far and wide. 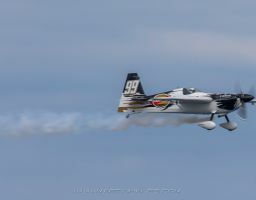 Goulian was born into an aviation business family, one of the biggest flying schools in the Northeastern United States. 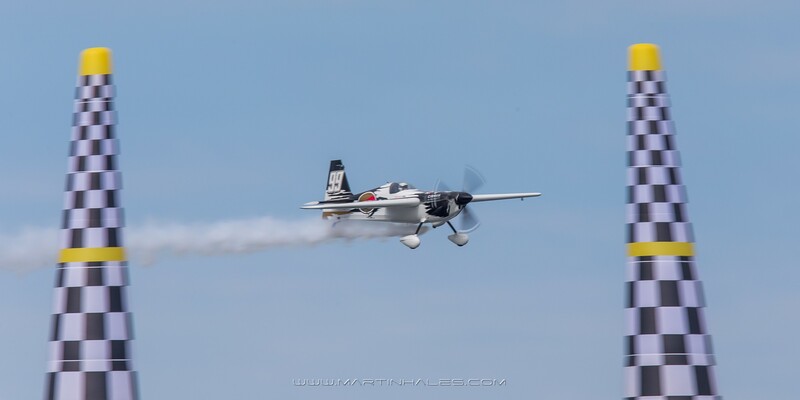 His father was an FAA examiner and Goulian grew up washing aeroplanes and sweeping out hangars. 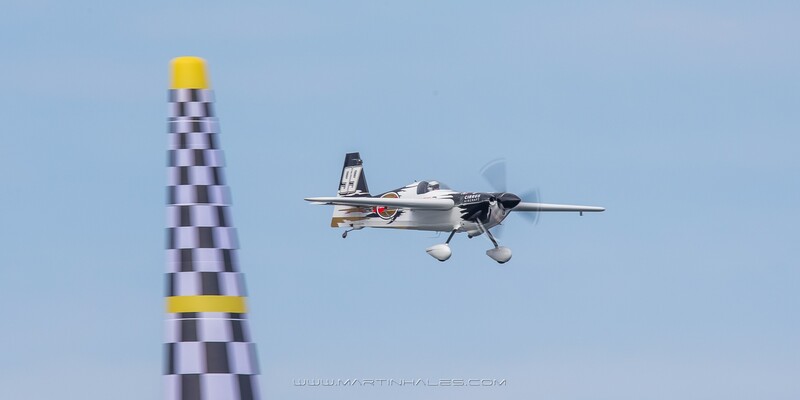 He learned to fly before he could drive a car and took his first solo flight on his 16th birthday. 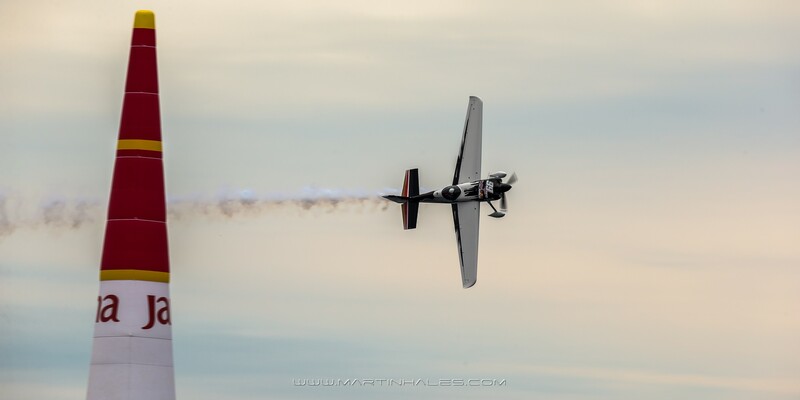 Goulian turned to aerobatics a year later and soon established an aerobatic school. 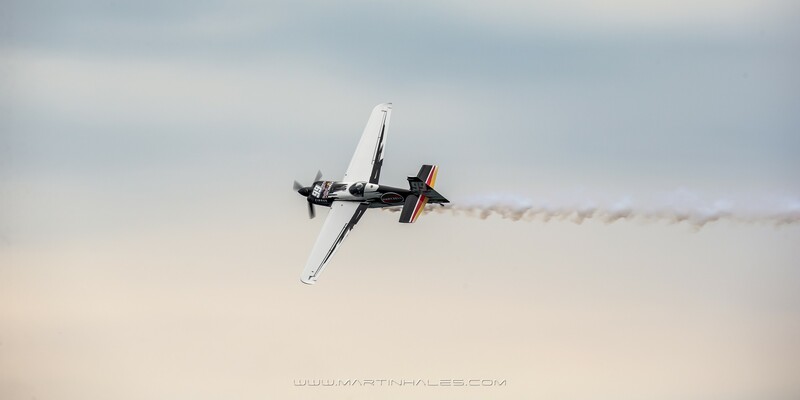 He worked as a corporate airline pilot while making a name as one of the world’s top aerobatic pilots. 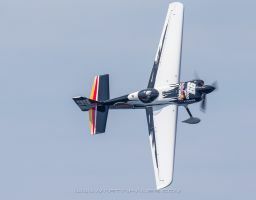 He was the US national champion in the Unlimited Category in 1995.